Your car’s radiator and cooling system needs to be clean to be cool. Over time, your car’s radiator builds solid depostist that can clog the cooling system. 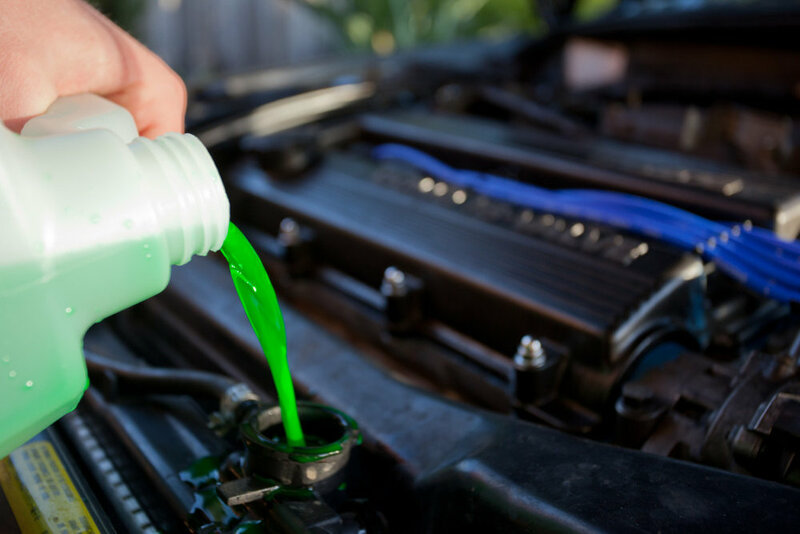 To avoid this build-up, a coolant flush can keep the system in shape. If you have any questions or concerns feel free to contact us. We are always willing to help.